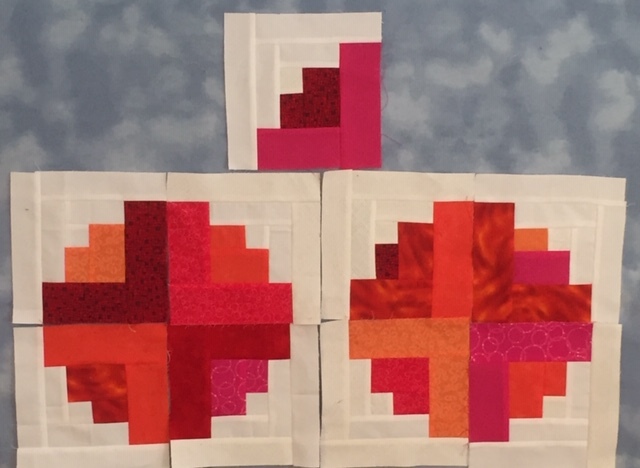 I enjoyed making the January blocks — the colors provided heat during a nice steady snow here in Michigan. A good time to hole up and get serious about sewing and sharing. Thanks, Sophie, for the inspiration and good instructions.